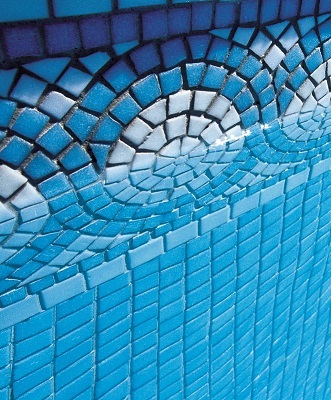 Everglades Tile and Stone Boutique is a leading pool builder and a reliable supplier of quality tiles. Call today on 0412 73# ###, (02) 4872 #### or 0414 48# ###. Tired of going from one showroom to another looking for the perfect combination of tiles for your home? Your search for the ultimate tile supplier ends with Everglades Tile and Stone Boutique. Everglades carries an impressive selection of beautiful tiles and stones to fit all tastes and budgets. Everglades stocks tiles of many different colours, textures, styles and finishes from which you can choose. 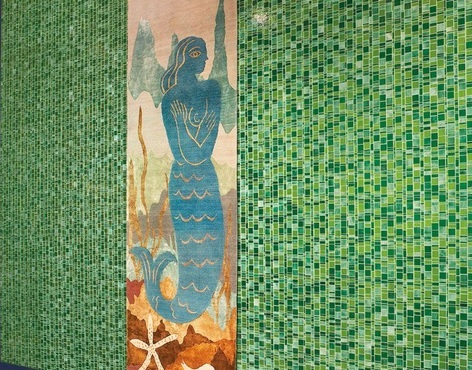 Be dazzled by colourful mosaic tiles, glass tiles, slate, sand stone, granite and many more. Its showroom is designed to inspire as the large number of tiles on hand will send your creative mind on overdrive. 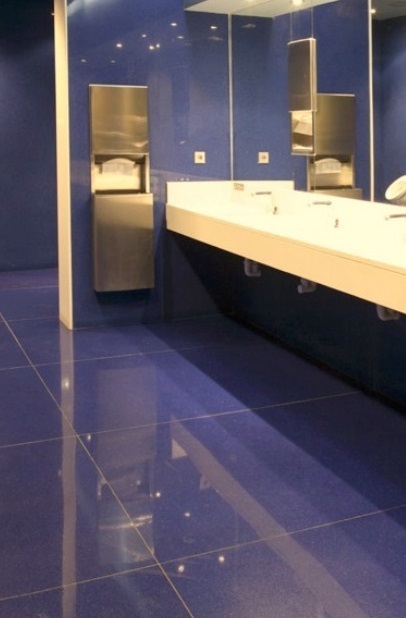 For any kind of home building project, Everglades can supply your floor tiles, kitchen tiles, bathroom tiles or pool tiles. Make a splash in the neighbourhood with a brand new or newly-renovated swimming pool designed by Everglades Tile and Stone Boutique. This family-owned local pool builder knows the importance of personalised service. Its skilled team will design and install your dream swimming pool with your lifestyle needs and preferences in mind; and also knowing that this will be a place where you will create many happy memories with your loved ones. Make your home truly unique with one-of-a-kind designs, lay-outs and installations by this fully licensed expert builder. Sometimes it is easy to be stuck in the decision-making process when involved in a home building or renovating project simply because of too many options or choices. Let the friendly and customer-oriented staff of Everglades guide you in making informed choices for what’s best for your home project. With 20 years in the business, Everglades knows the ins and outs of the tiles trade. That’s why it assures fast delivery and installation, as well as affordable pricing, for its products and projects. Do you need to update your indoor or outdoor furniture? Everglades has a wide range of furniture too! The number of products and services that Everglades Tile and Stone Boutique provide makes it easy for you to build your dream home. Service areas include Mittagong, Southern Highlands, Bowral, Moss Vale, Kangaroo Valley and Illawarra. Trading hours are from Tuesdays to Fridays, 9:30am to 4:30pm, and Saturdays from 10am to 3pm. For all your tile and pool needs, call now on 0412 73# ###, (02) 4872 #### or 0414 48# ###, or visit their website for more information.